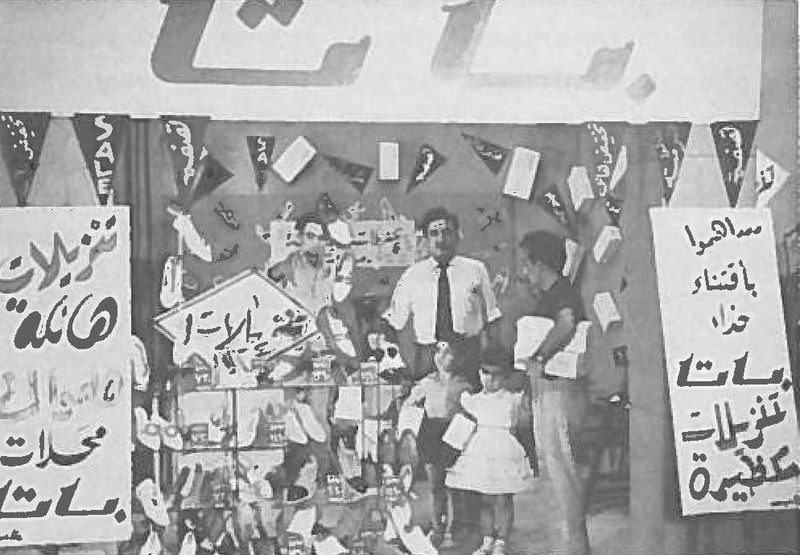 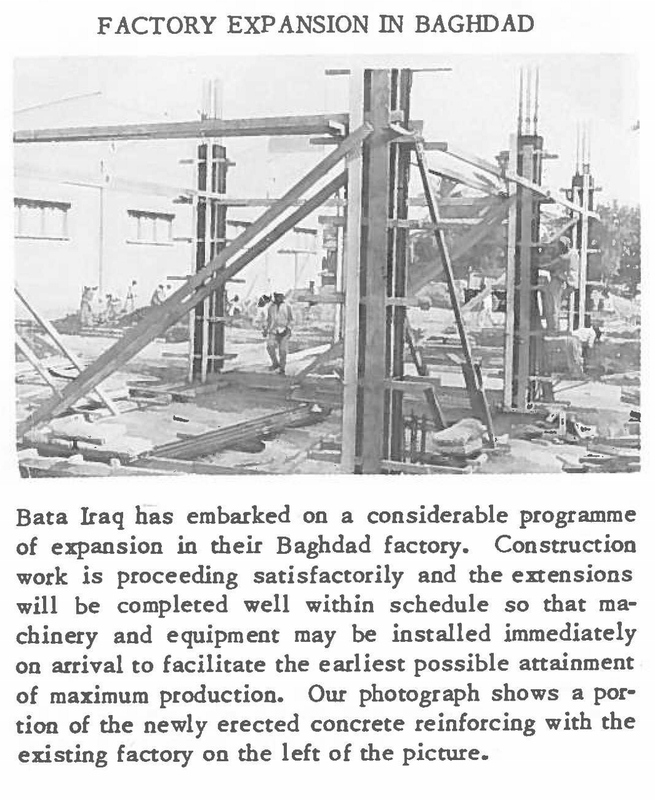 Bata´s business in Iraq began with the opening of stores in 1932. Two years later a factory and a sister company were founded. 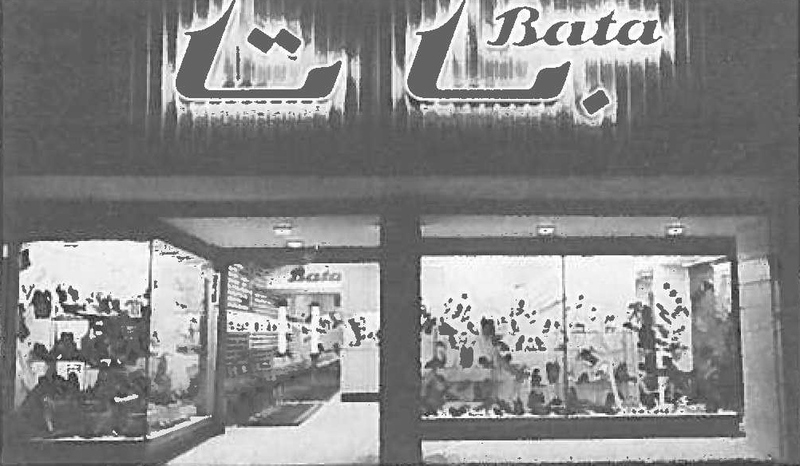 Business continued until 1964, when the property of the Bata Company was nationalised.